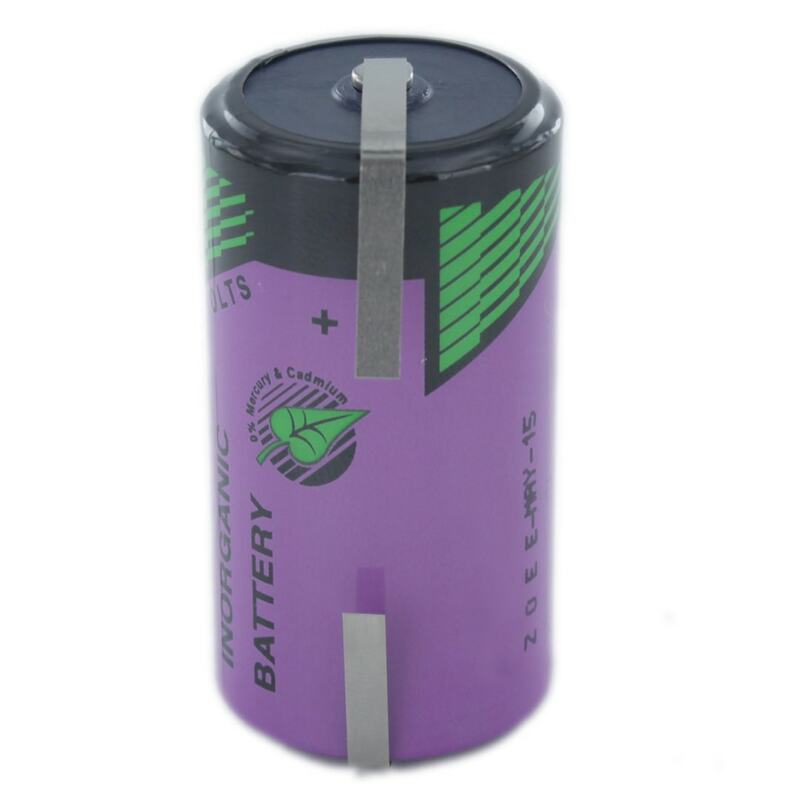 The Tadiran TL2200/T is a tagged C size lithium battery which particularly excels in long term stand-by applications. This makes it well suited to a wide range of memory back-up applications, including but not limited to a range of CNC Machines. Please Note: These cells are the US equivalent of the SL2770/T. Normally we would prefer to offer the latter, but if you aren’t sure about which you need, please Contact Us.